Fit perfectly our Badge Holders 1820-120X series! 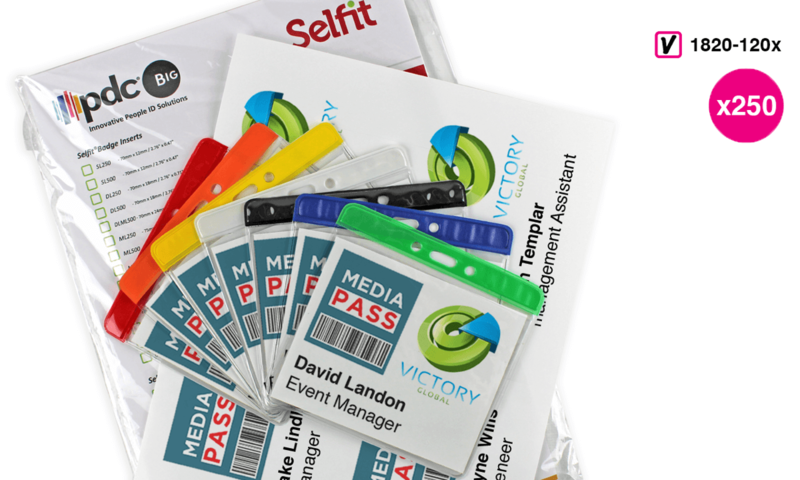 Our Selfit® ClearSpec Inserts have been designed to fit our badge holders 1820-120X's perfectly. It’s quick, easy and cost-effective to create a new badge simply by updating the new insert with your new info.